It is that time of the year where you are fiddling with a question over buying an HVAC. Most Canadians are exploring the idea of air conditioner rental to not only save money, but also meet the energy requirements. Before taking a HVAC on rental, here are 7 factors you should keep in mind. 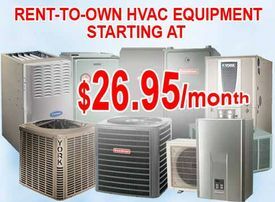 The air conditioner rental services tend to offer exciting offers just before the peak season. The best time to avail the offers is between March and June. If you are taking air conditioner alongside high efficiency gas furnace, you could get the installation done at an amazingly economical price. 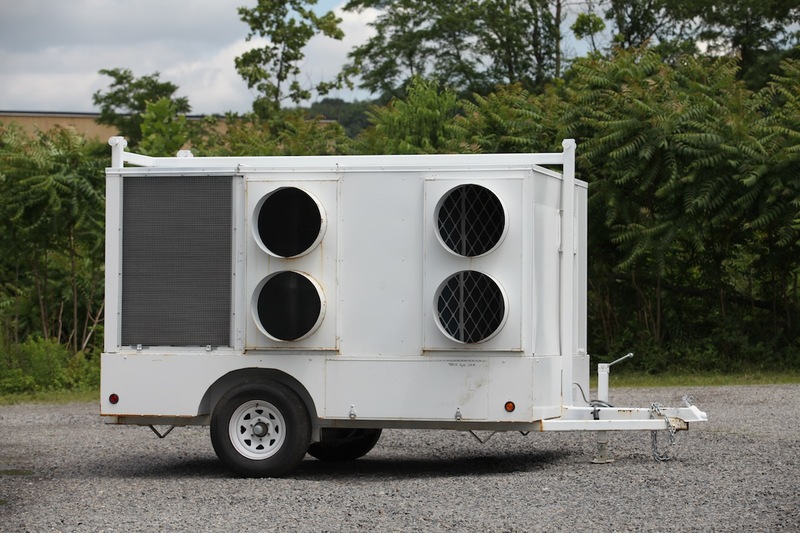 Air conditioner rental services maintain a diversified inventory when it comes to HVACs, boilers, heaters and furnace. Depending on your budget and size of the building, you can pick a unit for either a month or for 48 months. The older the air conditioner, the cheaper it will be. The efficiency may also be below expectation. Hence, it is recommended that investment be made on air conditioners that are not older than 5 years. Laws of the state require the air conditioner rental units be sold by certified and licensed agencies. The insurance ensures that the maintenance and the break down replacement will be covered by the retail agency and not necessarily by the customer. It also pays for the damage caused to a person or an asset in case of fire, short circuits or shocks. 4. Who are sing the units are in your neighbourhood? Finding a reliable air conditioner rental service in your neighbourhood can save you thousands of dollars. If you have neighbours using units from a particular agency, chances of getting a free installation for all HVAC, water heater and furnaces increases many times over. Referrals and contractor discounts are available all over Toronto. Customers can also contact local trade organizations to know which agency is offering units at what rates. Get a free home evaluation and inspection done by HVAC Contractor before installation. Most air conditioner rental service providers assess different aspects of operation that can affect efficiency. 6. Are you owner or living as a tenant? Different packages are available for owners and tenants. For families using the HVAC units as tenants can transfer the lease to the next occupant, without disturbing the agreement with the rental service provider. It is all the more beneficial for all parties involved. The rental agency gets to continue its agreement with the outgoing tenant, and grabs a new customer in the form of incoming family. As the temperature drops, prices of air conditioner and high energy efficiency gas furnace available in the showrooms rise. This is why air conditioner rental are becoming so popular.